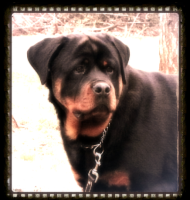 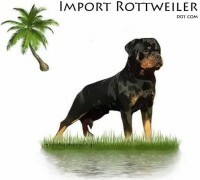 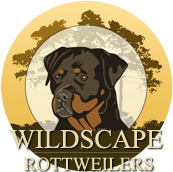 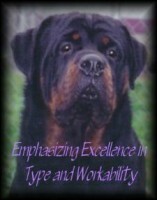 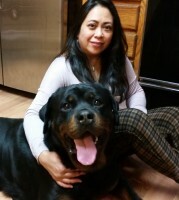 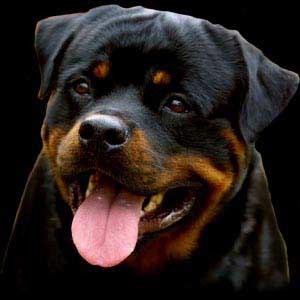 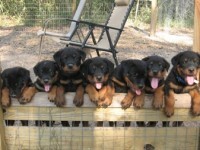 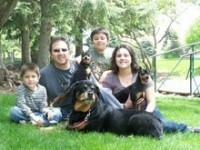 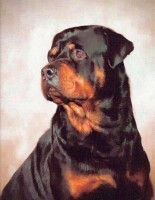 As Rottweiler breeders, we have a deep concern and responsibility for the welfare and future of this beautiful breed. 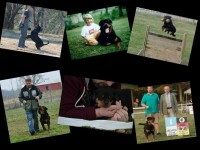 All of our breeding stock is OFA certified. 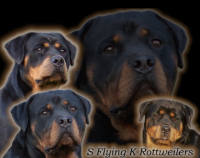 Our breeding program includes some of Germany’s top working and show lines.